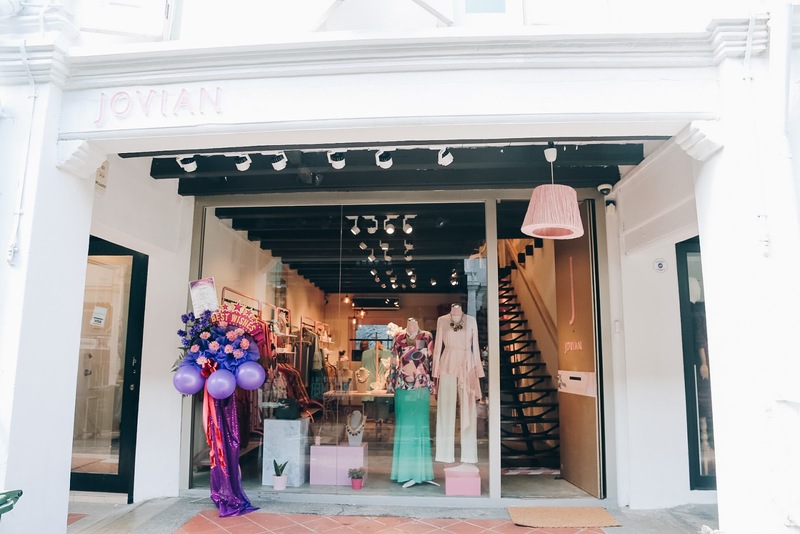 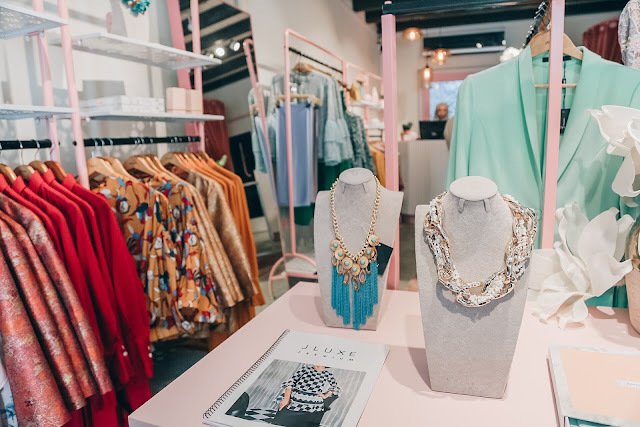 One of our favorite brands Jovian Ready-To-Wear, has launched their latest pop-up store in Singapore, located at Haji Lane. 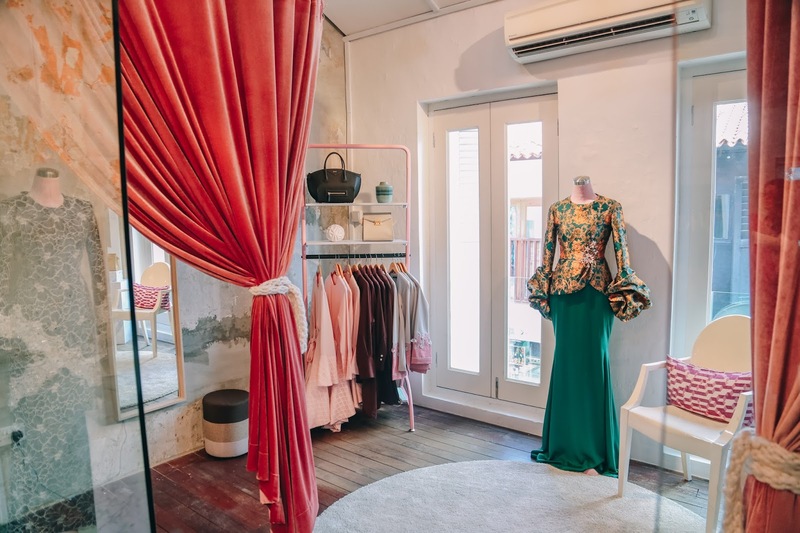 The pop-up Jstore Singapore interior features a quirky-industrial concept that has a great blend of historical architecture and contemporary touch. 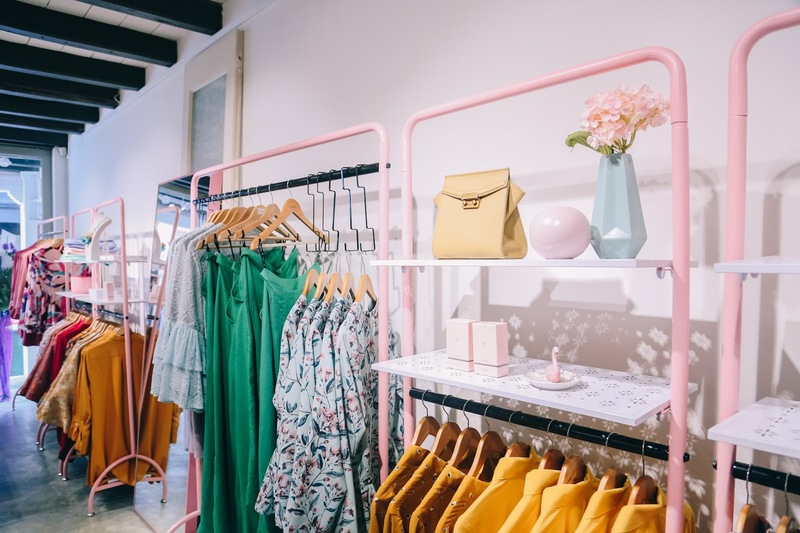 Also the store has infused the brand's signature rose quartz colour palette across the fixtures and merchandise display, creating a chic shopping experience for all Jovianista's out there. You can look forward to a range of ready-to-wear staples from casual to festive pieces and fabulous hijabs in store such collections as JLuxe Premium, Jovial Casual and Edo by Jovian. JStore Singapore will open for the next six months everyday from 10AM to 8PM and will also be carrying Jovian RTW's upcoming collection prior to Ramadhan season, for women, men and kids. 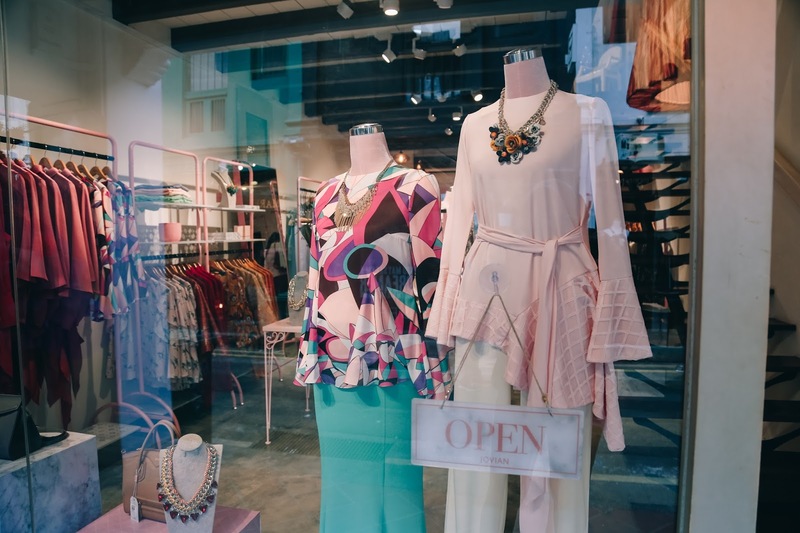 with prices ranged from SGD 30 to SGD 550.